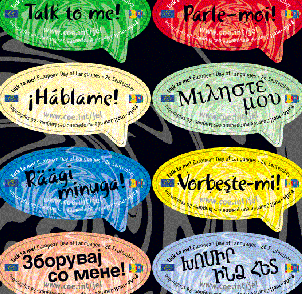 Is your website’s language friendly and engaging? It not all about we, we, we. How about thinking of ‘you, you, you’ the customer. Does the customer feel like you’re engaging with them, does it sound like you are offering them treatments that they need, or you just want to sell.